Little Giraffe is known for creating top-of-the-line luxury baby blankets. 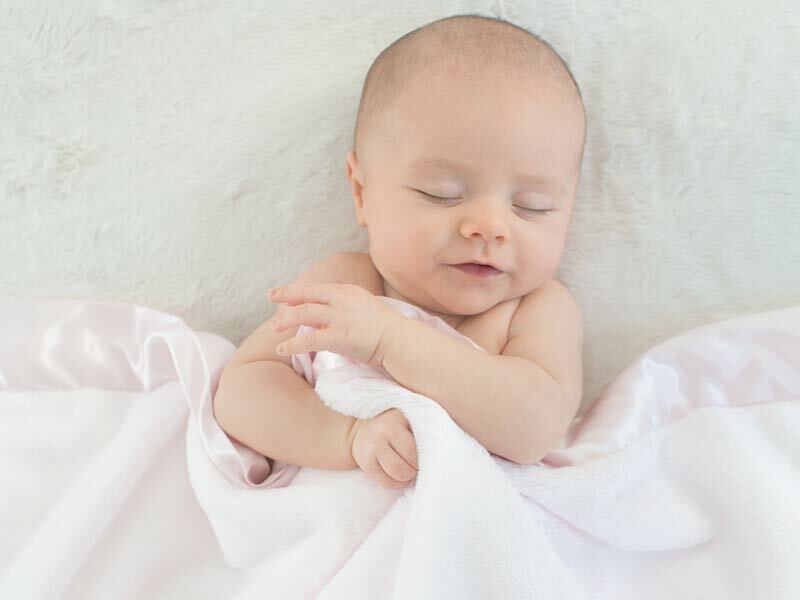 Made from the highest quality textiles, these ultra soft baby blankets provide comfort that soothes and calms baby for a restful sleep. Our signature blend of innovative design, minimalist graphic prints, on-trend color palettes, and ultrasoft fabrics combine to create the best baby blanket available - and a gift that they will treasure forever.